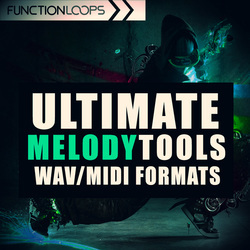 'Ultimate Melody Tools' delivers a selection of melodies suitable for a wide range of genres. 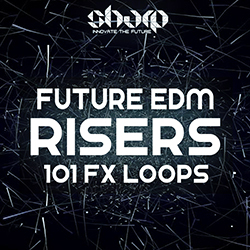 You'll get 90 loops in total coming as 30 Piano chords, 30 Attack Leads and 30 MIDI files, for maximum flexibility. 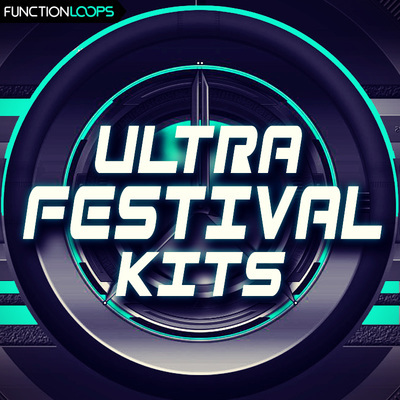 Use this ultimate tool to easily create your own original melodies in minutes. 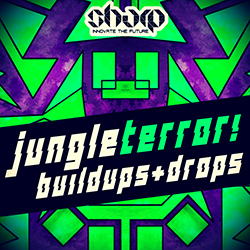 No matter what's the style of your next track, this pack will be handy. All content is BPM and key-labelled, for ease of navigation. The WAV files have been recorded at 24-Bit. 100% Royalty-Free. 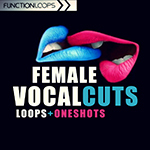 'Ultimate Melody Tools' is guaranteed to inspire you, while creating your next hit melody.